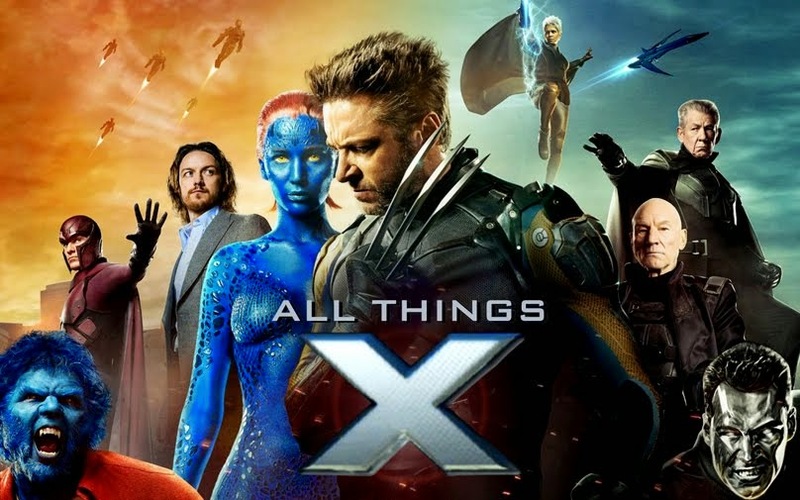 All Things X: Xcavate: X-Men First Class, Wolverine 2 & Deadpool Movie News! 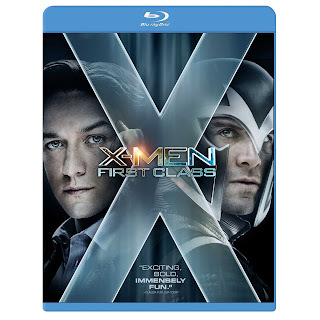 Xcavate: X-Men First Class, Wolverine 2 & Deadpool Movie News! 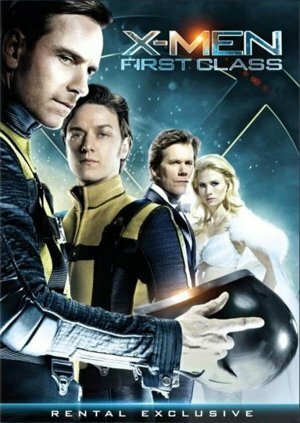 So you guys must be wondering- weeks have past & no X-Men First Class Box Office OR even sequel updates from this guy?! Well, SDCC '11 definitely distrcted me with all it's informative goodness, but in this post you can not only get updates for XFC but Wolverine 2 & Deadpool as well! *Total Foreign Gross = $203,805,671+ (as of 26/7/11) This is not at all an accurate estimate cos some countries like India, Hungary, Kuwait, Poland, Slovakia & Ethiopia have their estimates calculated for only upto June! With regards to the X-Men First Class Blu-ray & DVD news, you'll may have already checked out the SUPREMELY AWESOME Team Erik & Team Charles Blu-ray & DVD covers here! Now check out the DVD covers for those who just can't choose between the two! Pretty cool but I'd still rather go for the Team Erik cover! It's just something else- although I'm rather liking cover 1 a lot! The third cover is for the International Rental Exclusive DVD cover, which also looks pretty rad! I'll update a HQ pic for it once I find it! 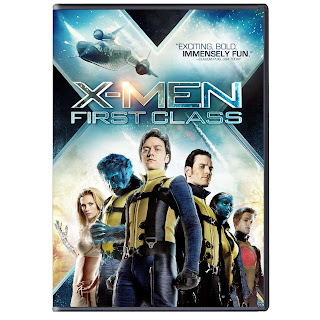 ^The X-Men First Class Blu-ray & DVD will be out Sept 9! I know! The dejected guy on the Commerce movie poster at the end of the video paints the perfect picture of the turmoil going on in all our fanboy minds LOL! This is bound to start many more rumors on the cybersphere but now IMDB credits Inception's Ken Watanabe as part of the "cast" playing the role of a certain Wilson Jones Jong! Of course they also have shamelessly still left Hu on the cast list there, so take this news with a BUCKET of salt LOL! Searching the Net for this Mr. Jong brings up absolutely no results for any character in the X-universe. 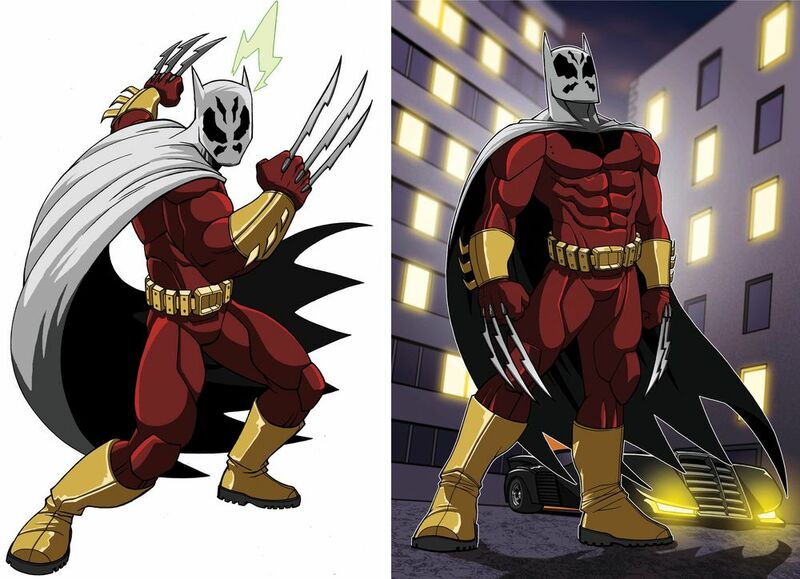 LOVEFiLM asked comic artist Jack Lawrence to design the ultimate superhero's outfit & he did, combining elements of Wolverine, Batman & (Watchmen's) Rorschach as seen below! 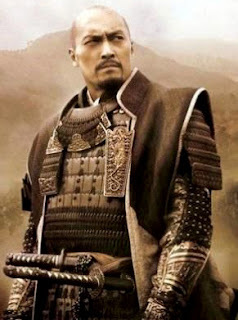 Xcavate: My SDCC 2011 Wrap-up blog post! Xcite! SDCC 2011 Cosplay Cornucopia!